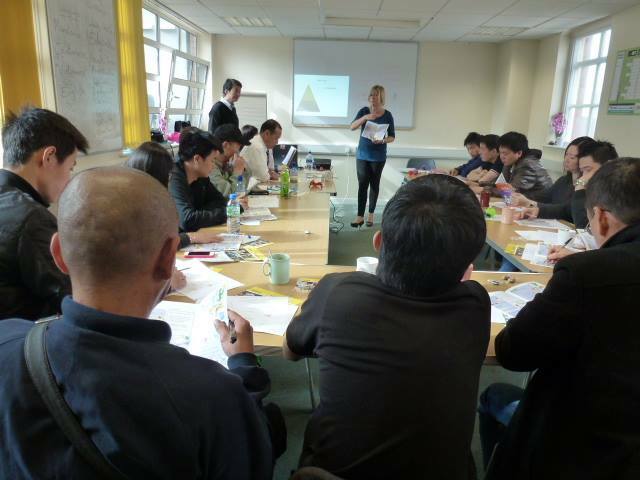 CCC-B supports the Chinese restaurant and takeaway trade by offering this accredited course, subject to demand. 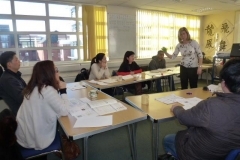 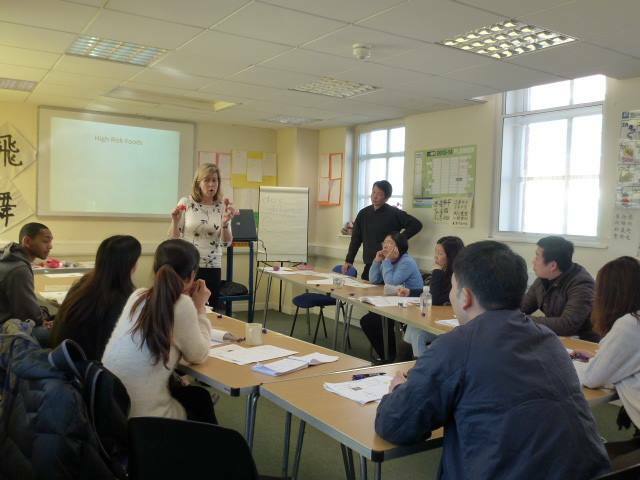 The course is delivered in English with a Chinese translator, and is therefore open to anybody requiring a Level 2 Food Safety certificate from the Chartered Institute of Environmental Health. 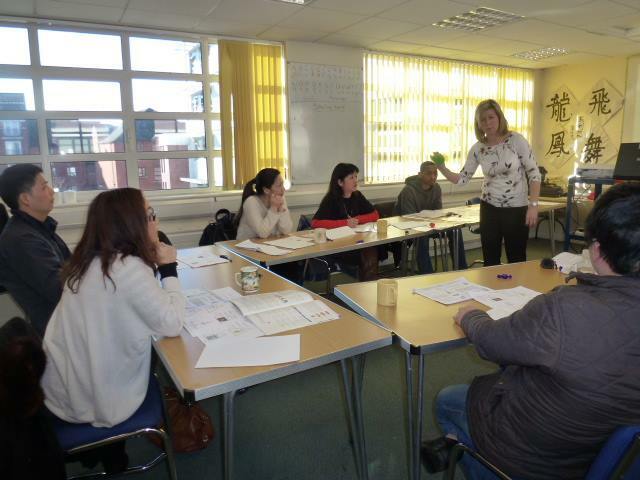 The course duration is 6 classroom hours, including multiple choice test.